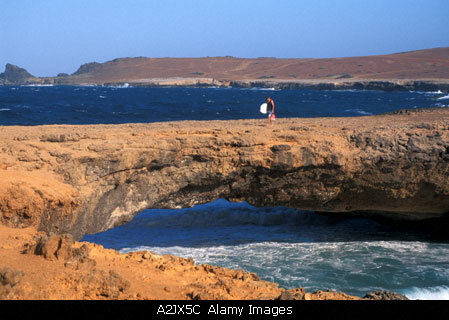 Aruba's famous Natural Bridge was a terrific photo landmark until it collapsed in September, 2005. Here's how it looked. 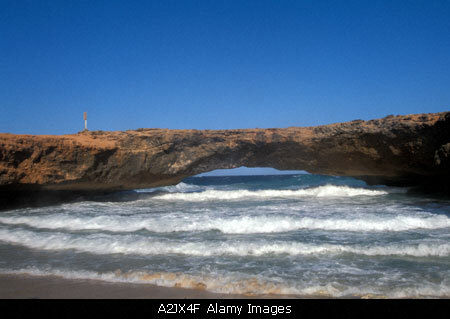 All images available in high resolution from Alamy.com. 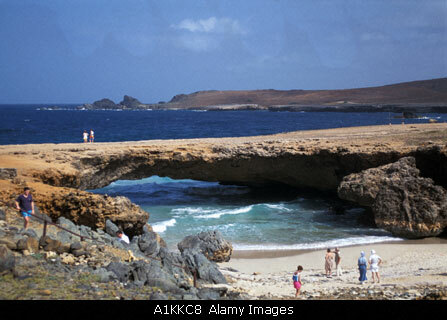 Search under "Aruba Natural Bridge O'Keefe."